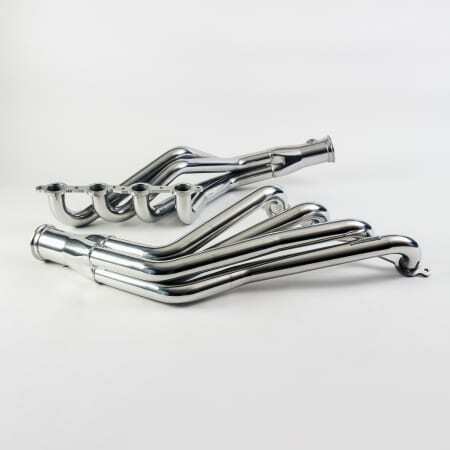 Buy now and get 829 Points! 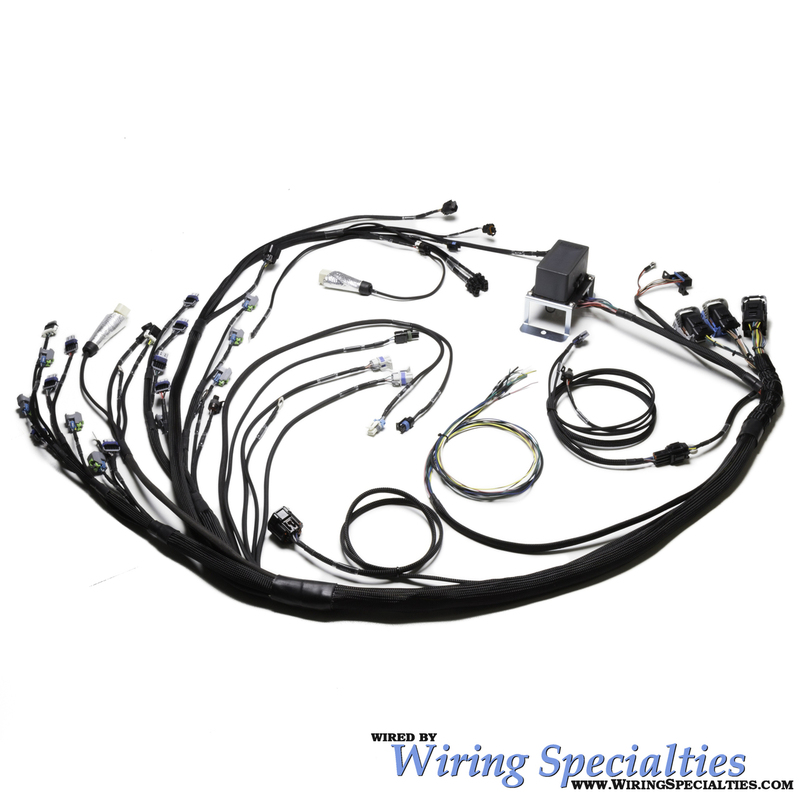 This harness is perfect for a USDM LHD FD Mazda RX7 (93-95) with the GM 6.0 Liter Electronic Throttle LS2 engine with E40 PCM ONLY. 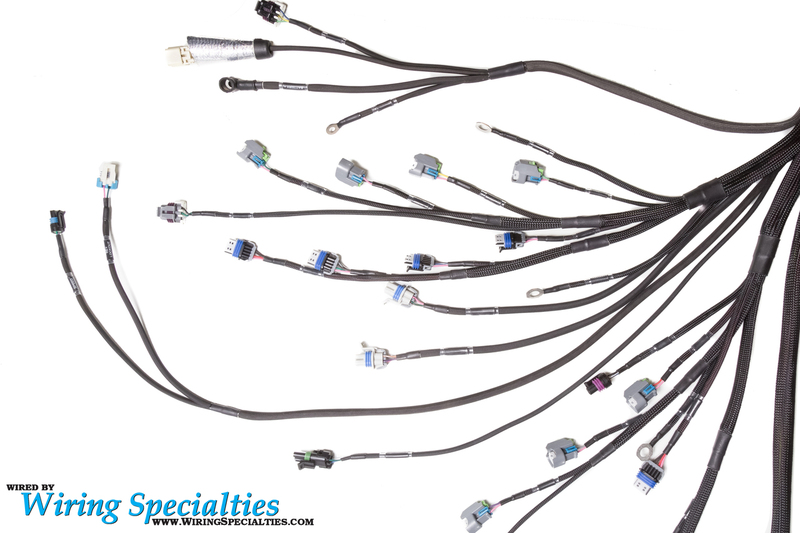 This harness was developed in house on an actual LS2 engine to ensure a perfect fit to all engine connections. 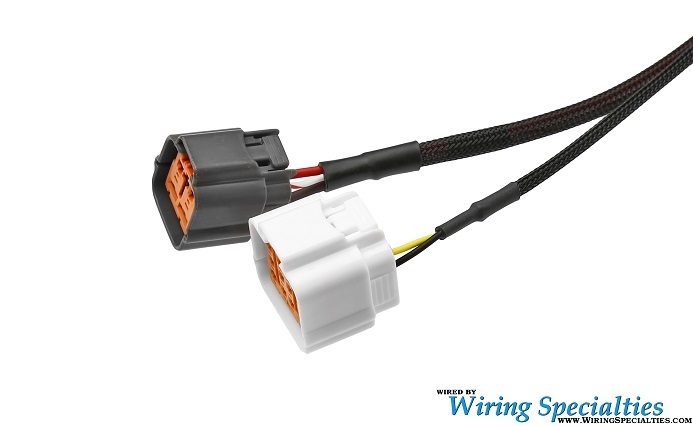 Retains factory tachometer, CEL, alternator charge light, reverse lights and wipers. 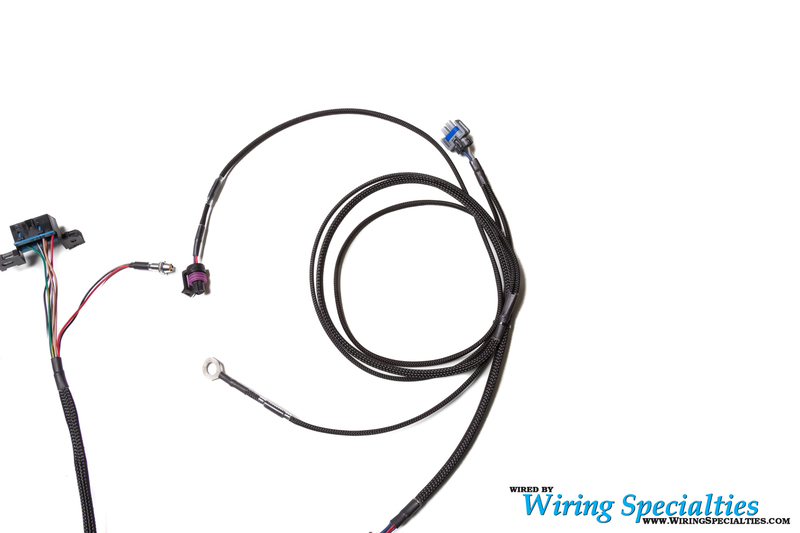 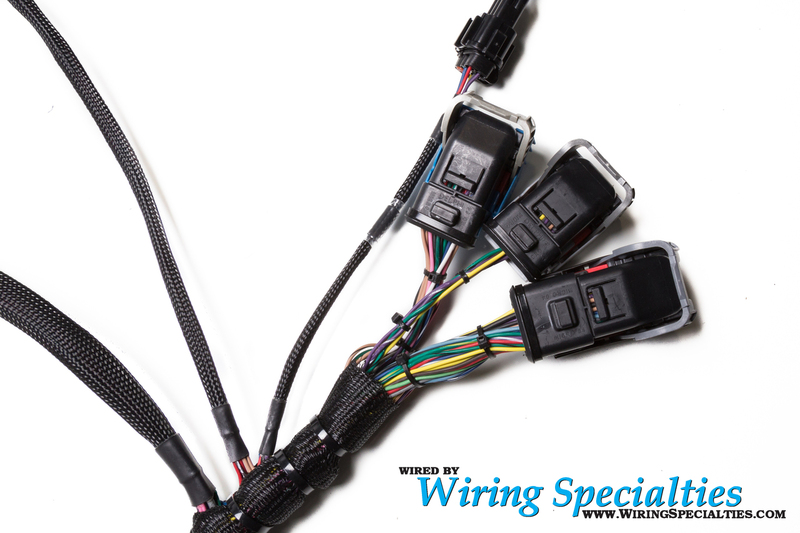 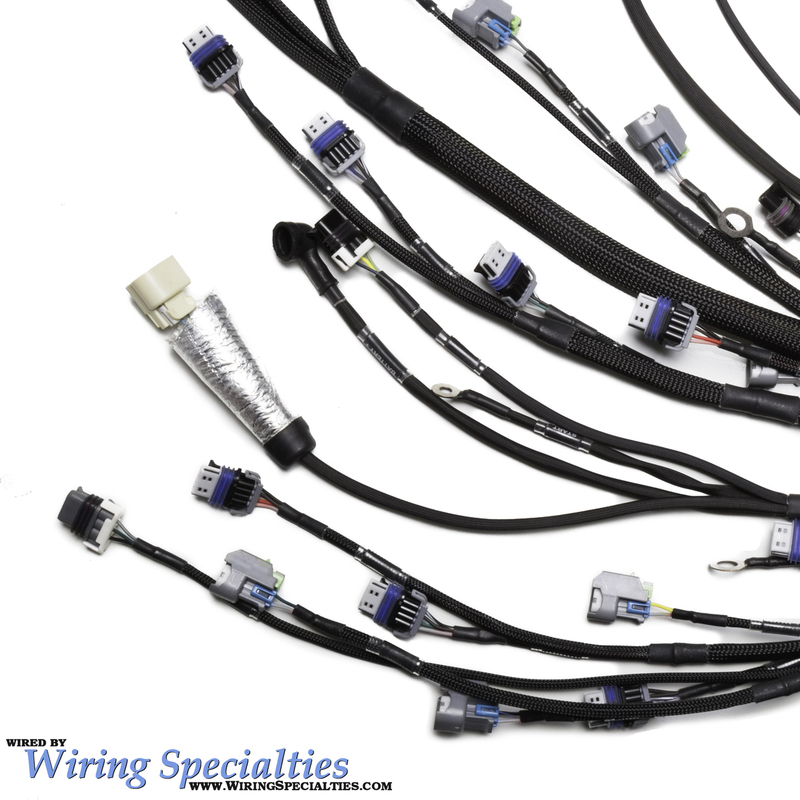 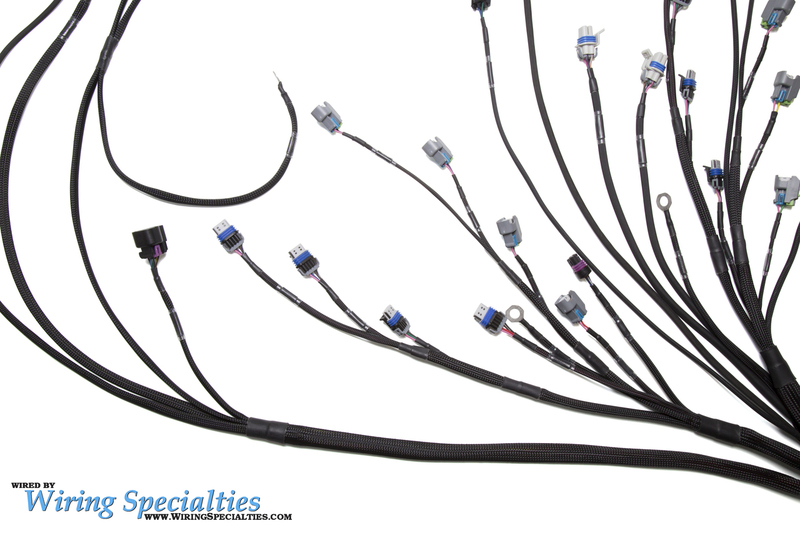 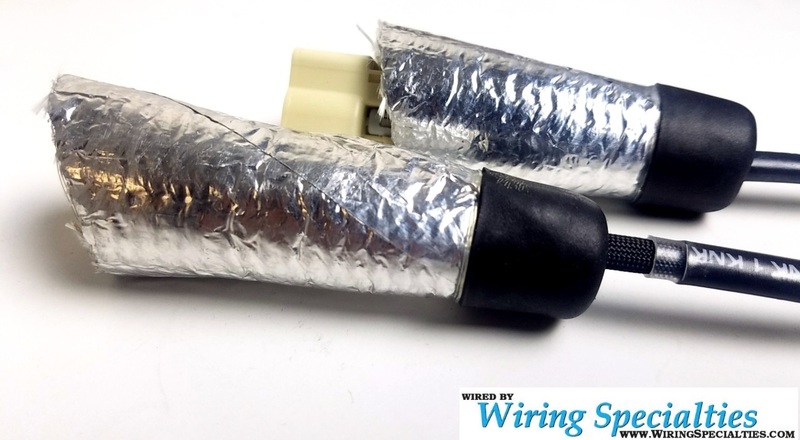 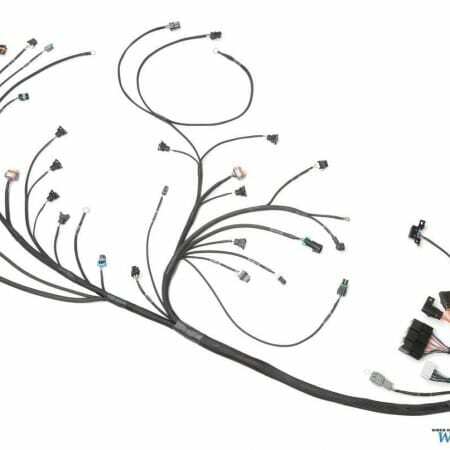 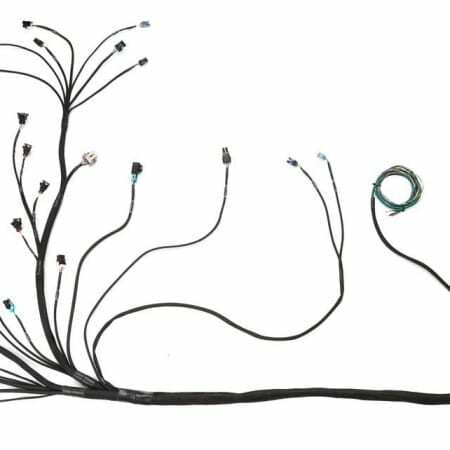 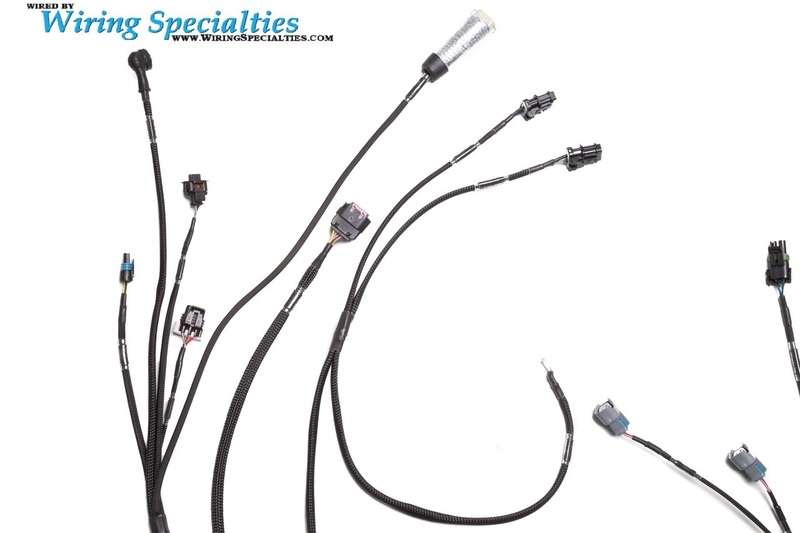 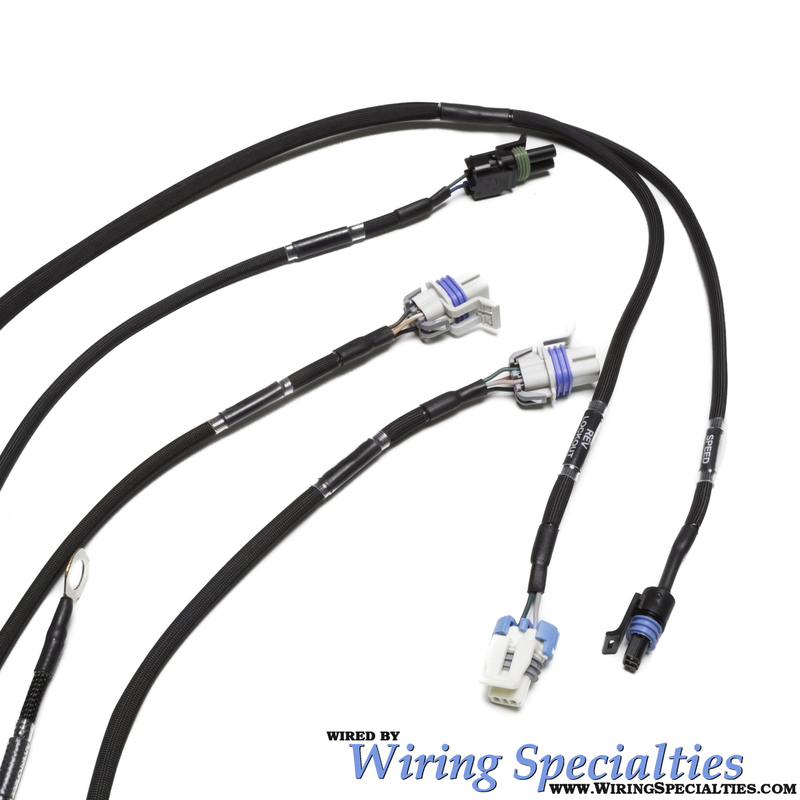 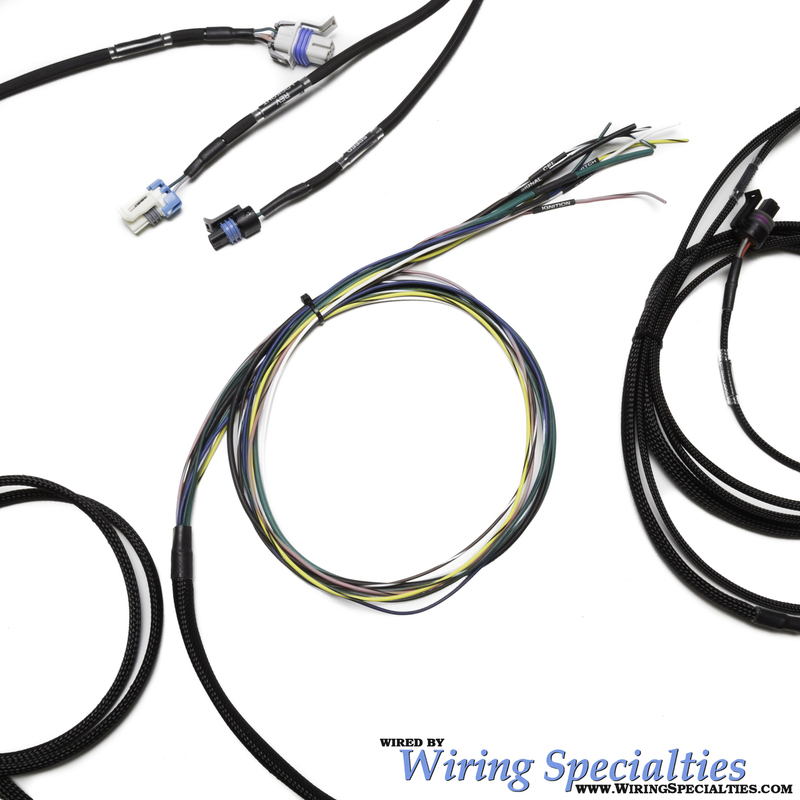 Plug and play features of this harness require the OEM RX7 body harness and fuse boxes to be UNMODIFIED. 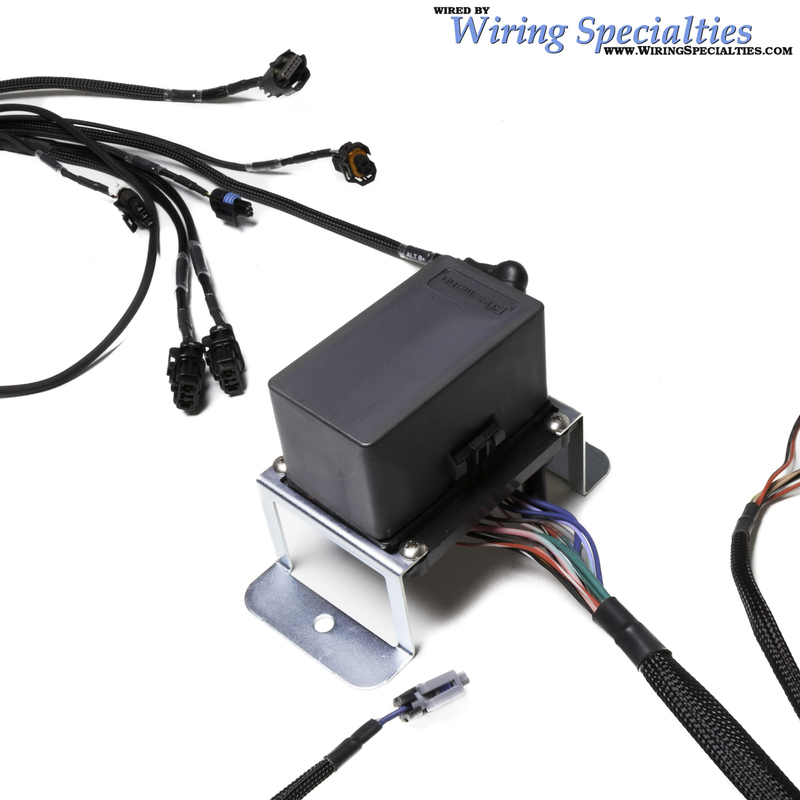 The harness utilizes the HIGH pressure OEM Mazda fuel pump relay, so it needs to remain on the chassis fuse box, unmodified. 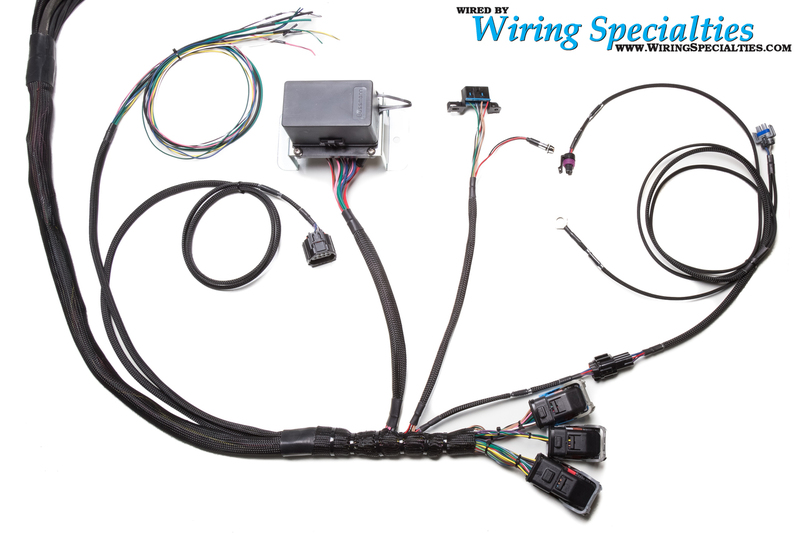 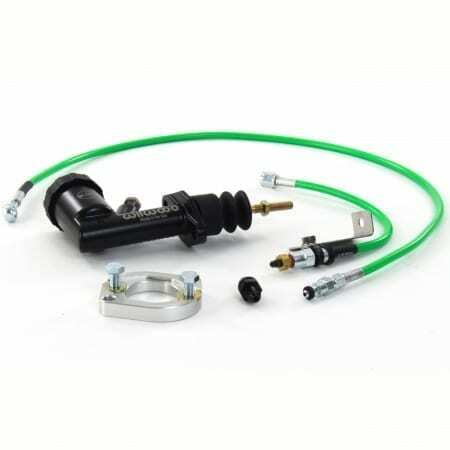 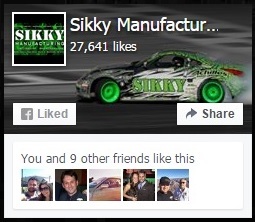 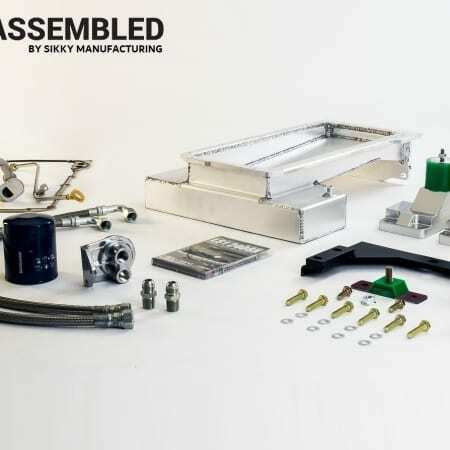 Harness kit includes a bypass switch to allow the use of RX7’s High Pressure fuel pump. 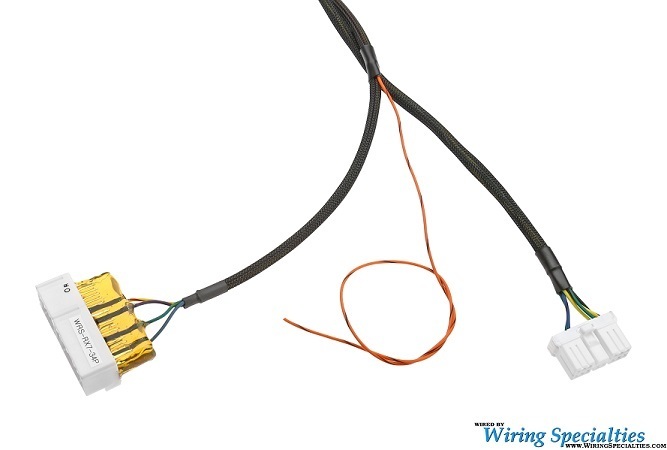 For proper Engine Coolant Temp gauge functionality the RX7 ECT sensor must be installed in the OEM sensor opening on Bank 2 (cylinder 7) location on the LS engine. 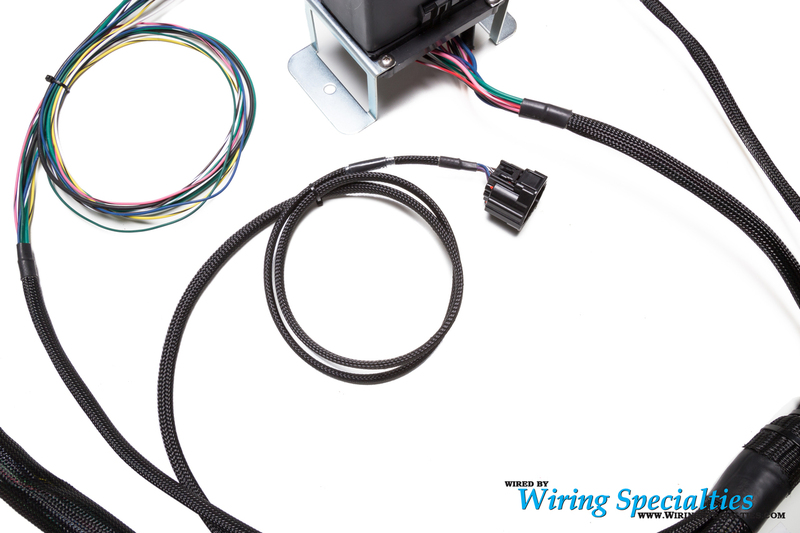 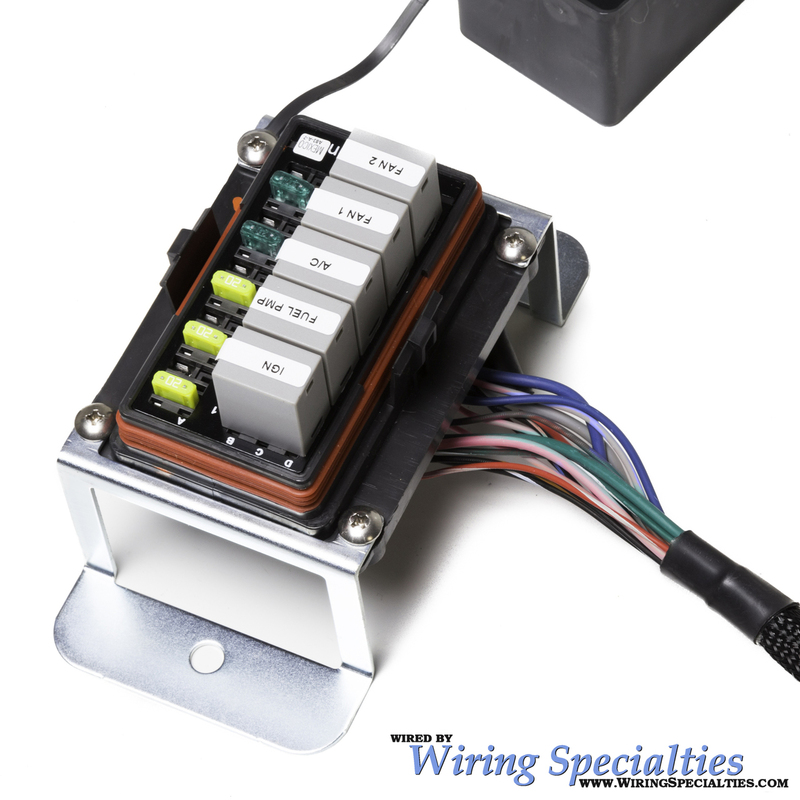 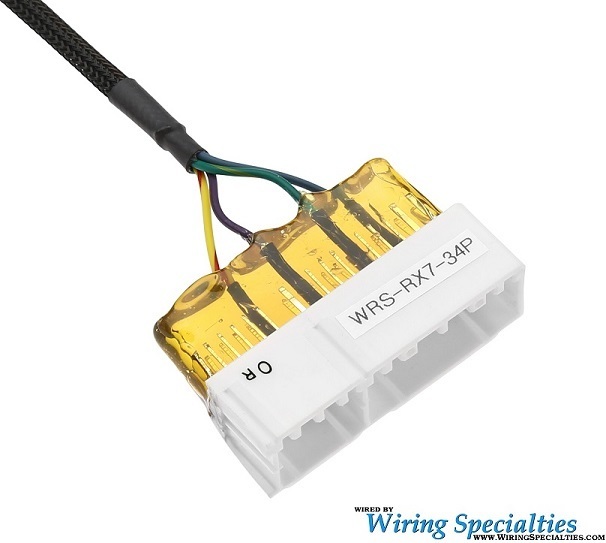 This is the 1-wire sending unit, NOT the 2-wire and it will require the use of an adapter fitting. 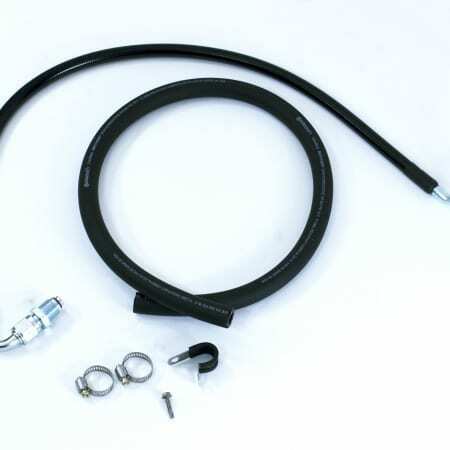 Harness connection will be provided at bank 2 rear of the head location. 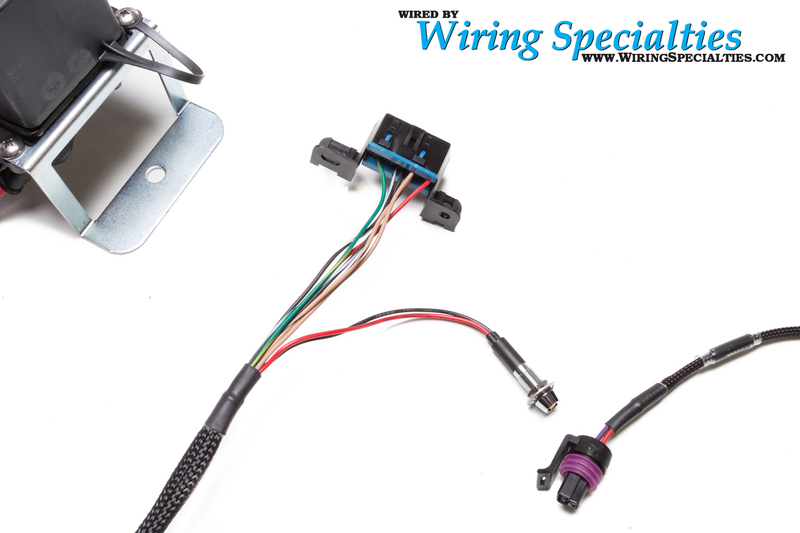 Factory Oil Pressure Gauge use requires an OBD-based solution and is NOT included. 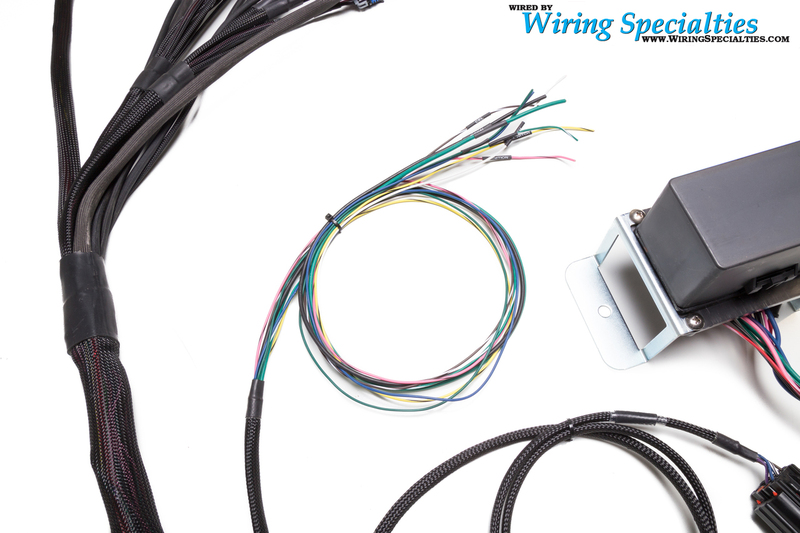 Factory Speedometer use requires the DD SGi-5 Signal Conditioner Box.